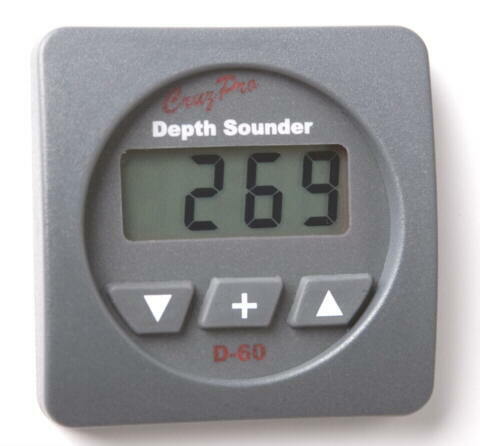 The D60 is a compact digital depth gauge. 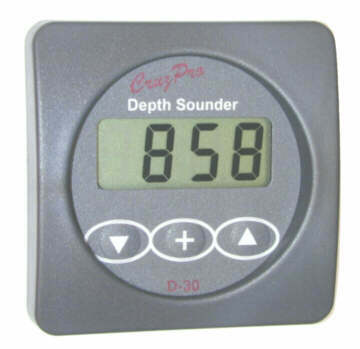 The D60 uses Digital Signal Processing (DSP) to reliably display water depth from 1.2 foot (0.4 Metre) to 1000+ feet (365 Metres). 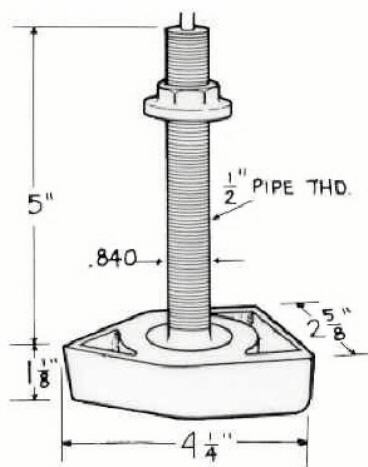 Depth can be displayed in feet, metres or fathoms. 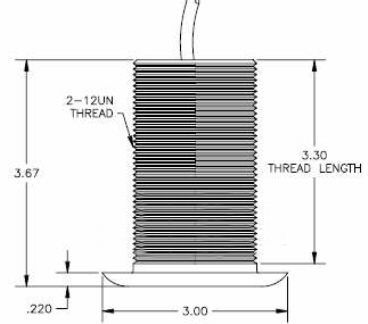 Variable display damping is provided. 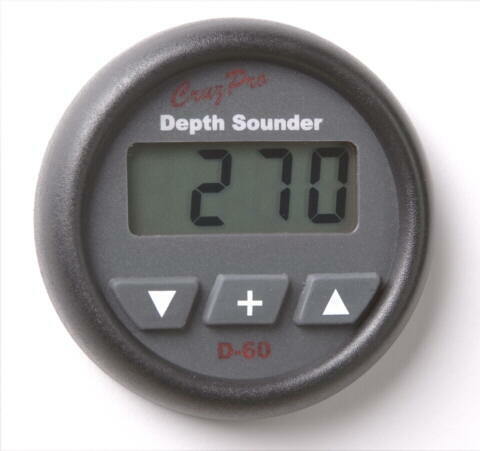 The D60 has programmable shallow, deep and anchor drag alarms built-in and can display the depth in feet, metres or fathoms. 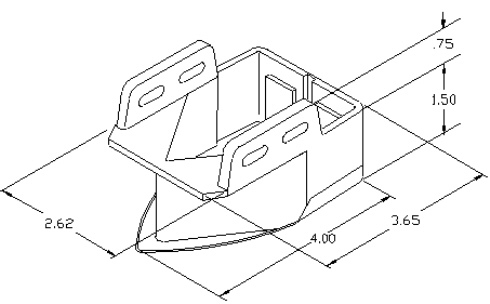 A keel offset from -20.0 to +20.0 feet can be entered so the D60 shows the depth below the surface, below the keel or below the transducer. 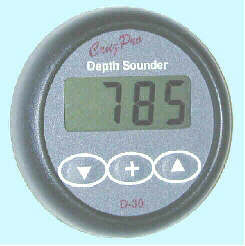 The D60 uses Digital Signal Processing (DSP) to enable sensitivity never before found in such a low cost small sounder. 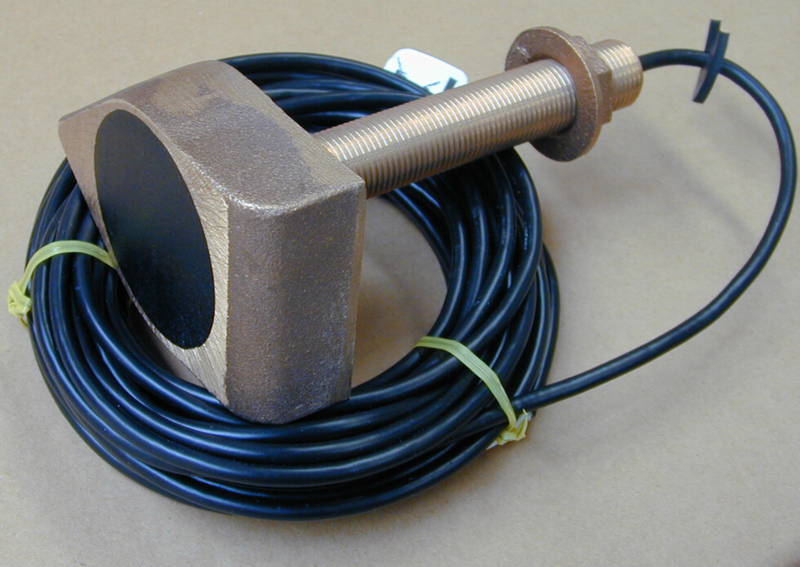 The DSP also provides superior high speed rejection of false signals due to transducer slap (buffeting), surface turbulence, thermoclines, double bounce and is almost immune to other depth sounders and fishfinders operating near-by. 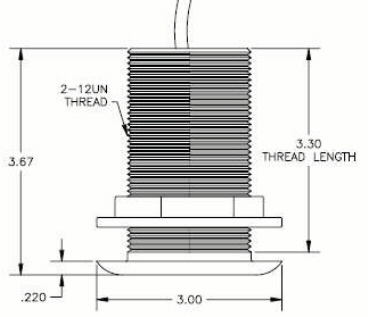 Five levels of backlighting can be selected for night-time viewing and all set-up constants are saved in a non-volatile memory. 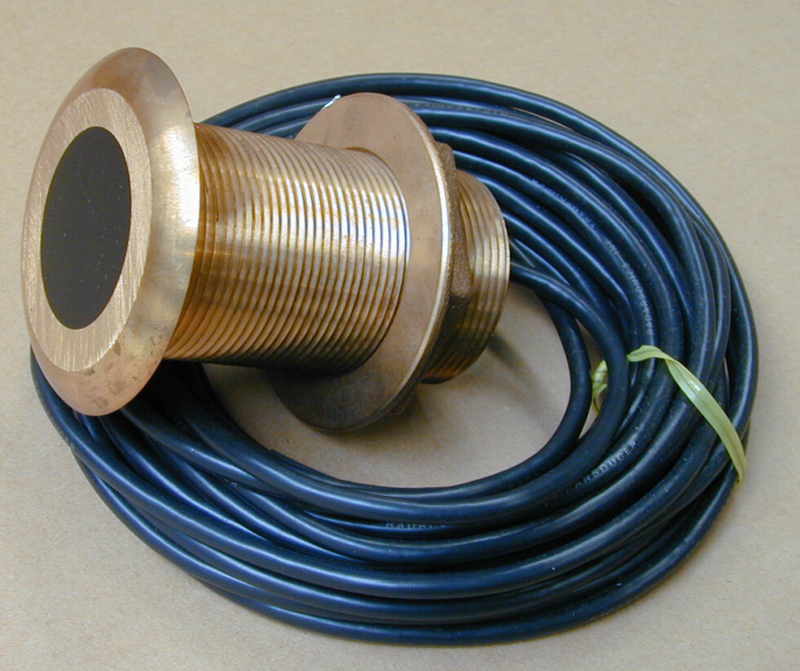 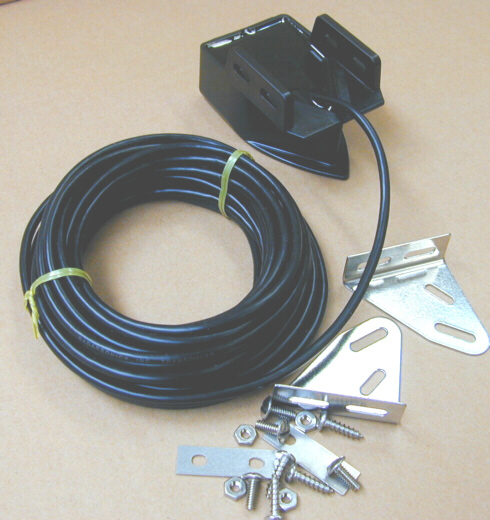 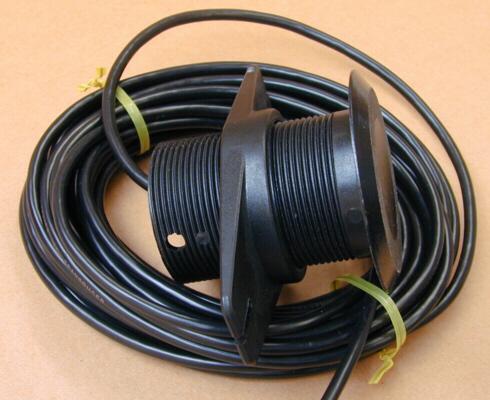 Both through-hull and transom mount transducers are available separately for the D60.